Four women forged a friendship that changed their lives, one week at a time. For four young immigrant women living in Boston’s North End in the early 1900s, escaping tradition doesn’t come easy. 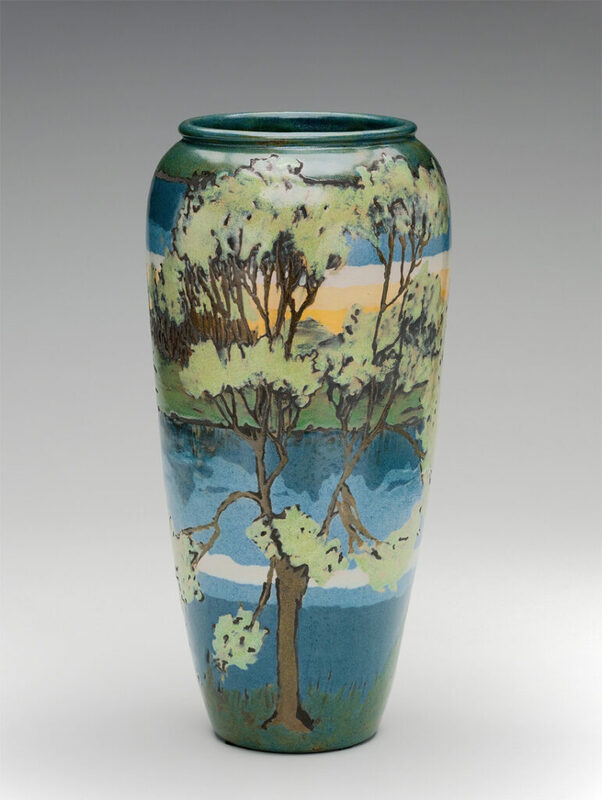 But at least they have one another and the Saturday Evening Girls Club, a social pottery-making group offering respite from their hectic home lives—and hope for a better future. 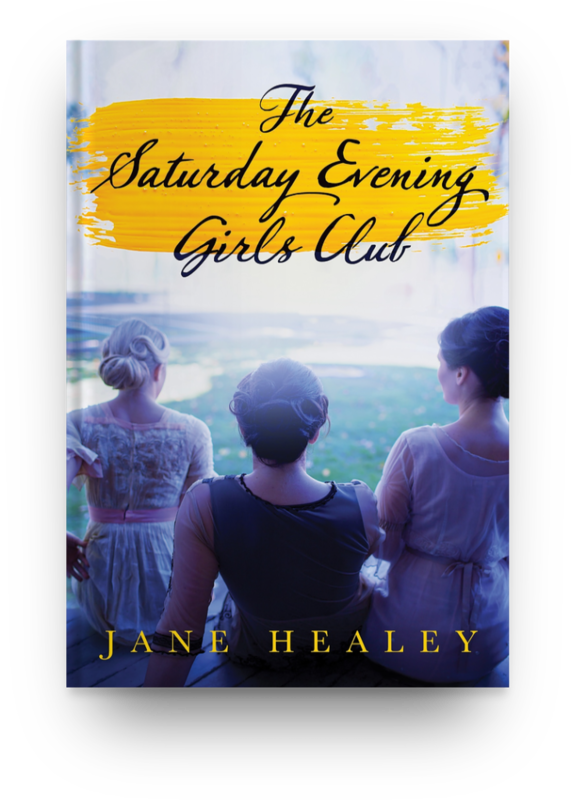 Follow the four women of Jane Healey’s immersive historical drama and you’ll come face to face with how different life truly was for women at the turn of the century. A winner from author Healey—I look forward to reading more from her! Where did the idea from this book come from? How much research did you do for this novel? Which characters in the novel are based on real people? Are any of the scenes in the novel based on actual events? Where can I learn more about the history of the Saturday Evening Girls Club? 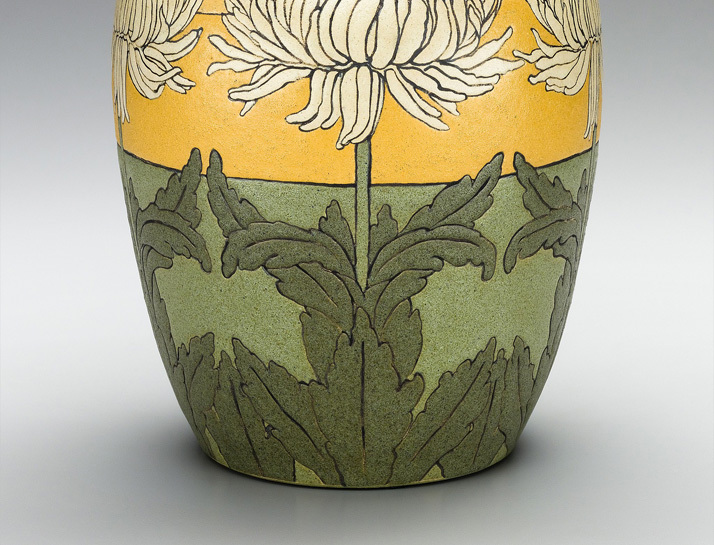 Where can I find Saturday Evening Girl pottery? 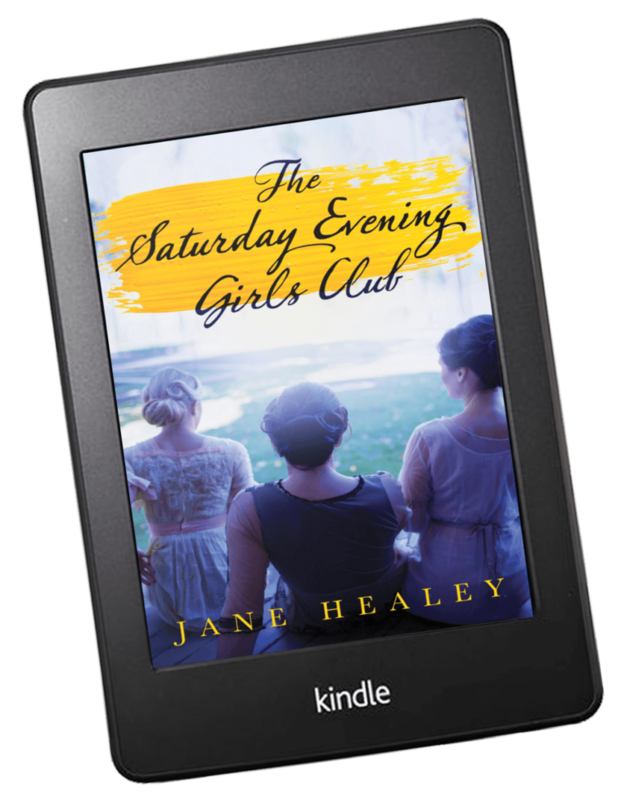 Are you planning to write a sequel to The Saturday Evening Girls Club? I want to write a novel. What advice do you have? Will you talk to my book club?